Your strategic thinking starts now! Download our Quick Start Kit and jump start your strategic thinking today. Strategic Focus: the Art of Strategic Thinking is the first step in crafting your plan for future success. Download our first exercise FREE and get started today. Are you unsure how to define your market focus? Do you have a dual target market: a customer you have to sell to to reach the ultimate end-user? Is your success highly dependent upon influencer? Today complex market dynamics leave many struggling with how to focus on a single target audience. 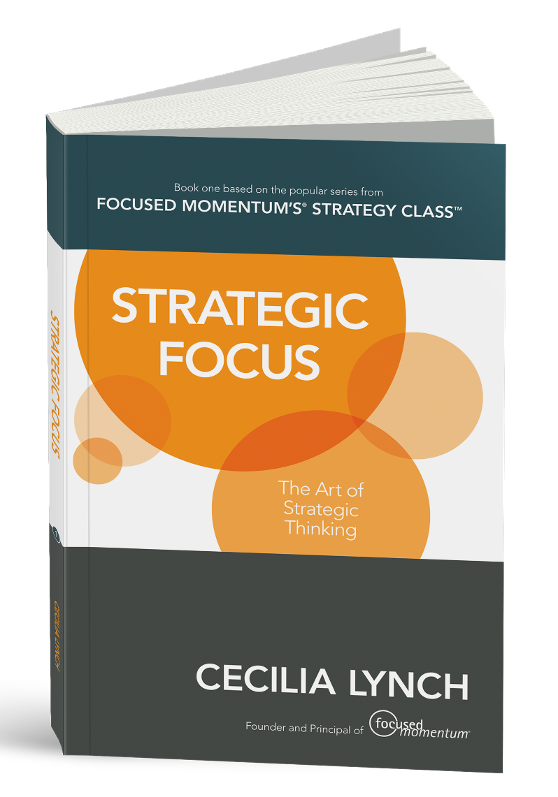 The first Strategic Focus exercise addresses exactly this reality and provides a methodology and tool for exploring your complex market realities and clarifying who you should be focusing on. Don't let your market focus limit your success. 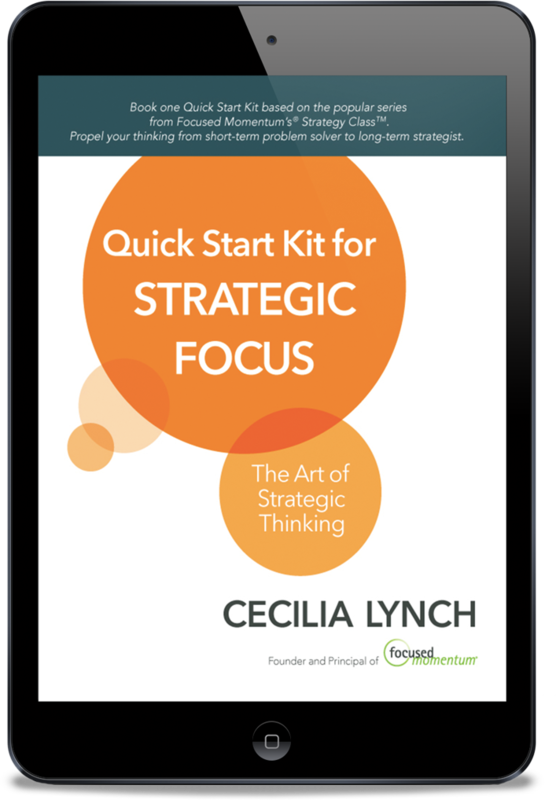 Download the Quick Start Kit and get started on the first Strategic Focus exercise today. If you struggle with completing your plan or are unsatisfied with how it comes together, propel your thinking with Strategy Class™.